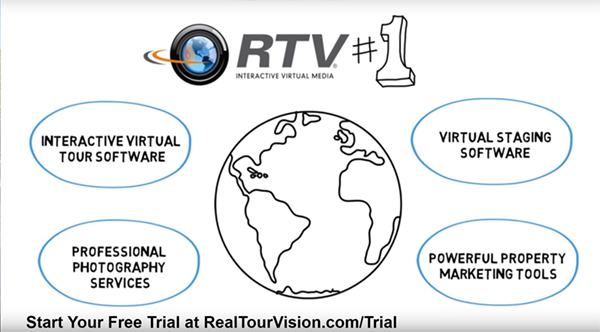 Watch our video series explaining how photographers and entrepreneurs maximize sales using RTV’s powerful real estate virtual tour and marketing system. Order Your FusionMax XS Business Bundle Here! Order FusionMax XS Bundle + 10 Tours $1119 – Buy Now! Order FusionMax XS Bundle + 30 Tours + 30 FREE $1359* – Buy Now! Order FusionMax XS Bundle + 60 Tours + 60 FREE $1719* – Buy Now! 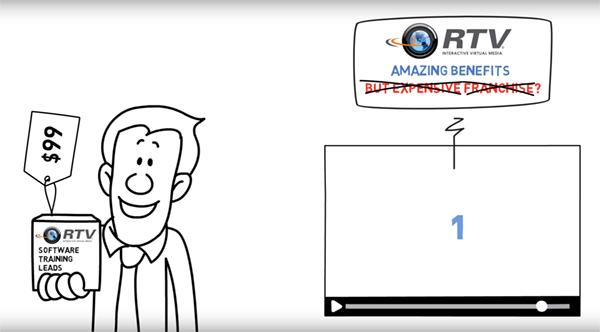 *Purchase 30 or more credits and RTV will match your credits on your initial purchase. 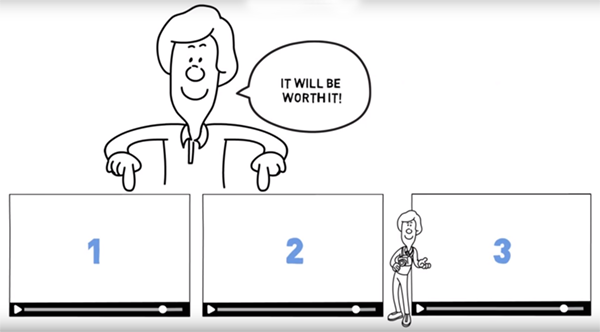 For example, if you purchase 30 credits, we’ll match you another 30! 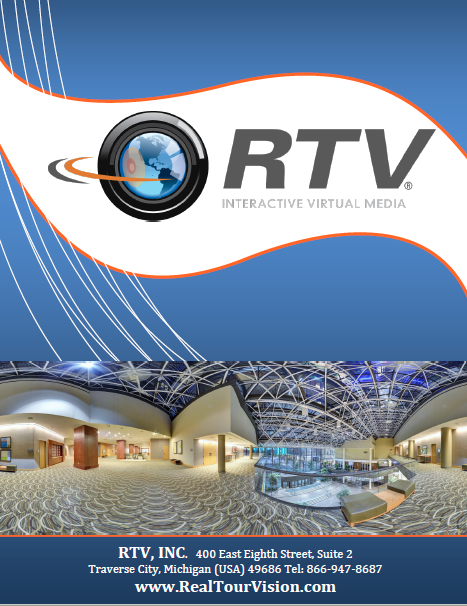 **Tour Credits: One $12.00 virtual tour credit is needed to create each virtual tour (entire property tour) that is uploaded to the RTV Servers. Users are entitled to unlimited FREE practice tours, as well as unlimited edits to an already published tour. Each virtual tour may contain up to 100 scenes / rooms and up to five minutes of HD video. Scenes can be 360 panoramas, vertical panoramas, partial panoramas, or still images. Virtual tour credits never expire. Real estate virtual tours remain online forever and business virtual tours require a $12.00 annual renewal.